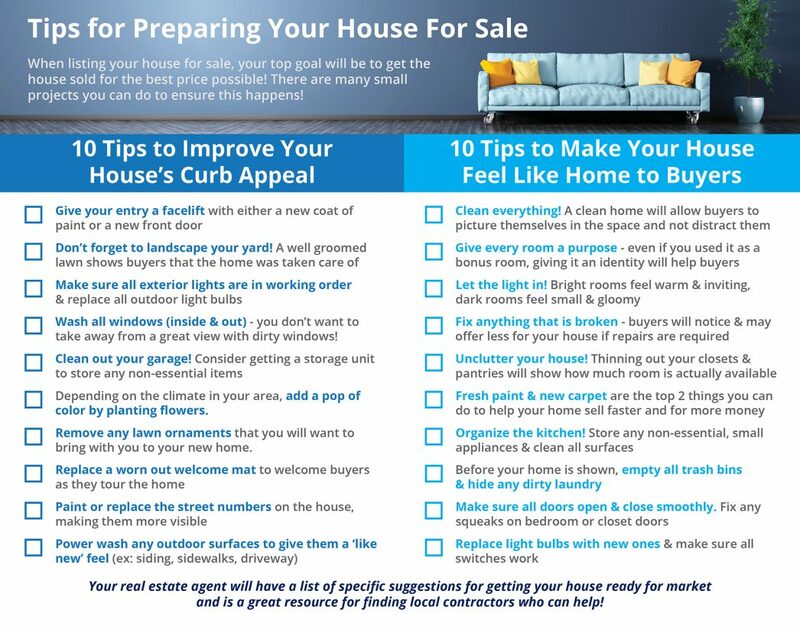 Categories: real estate, selling a home, staging tips, Uncategorized | Tags: @properties, curb appeal, grayslake homes, gurnee real estate, home for sale, home seller, home staging, home values, housing inventory, housing predictions, kieron quane, lake county illinois real estate, lake county real estate market, lake villa real estate, libertyville homes, lindenhurst homes, moving, mundelein real estate, preparing your home to sell, real estate, real estate agent, realtor, selling a home, staging tips, staging your home, terri and kieron team, vernon hills real estate | Permalink. 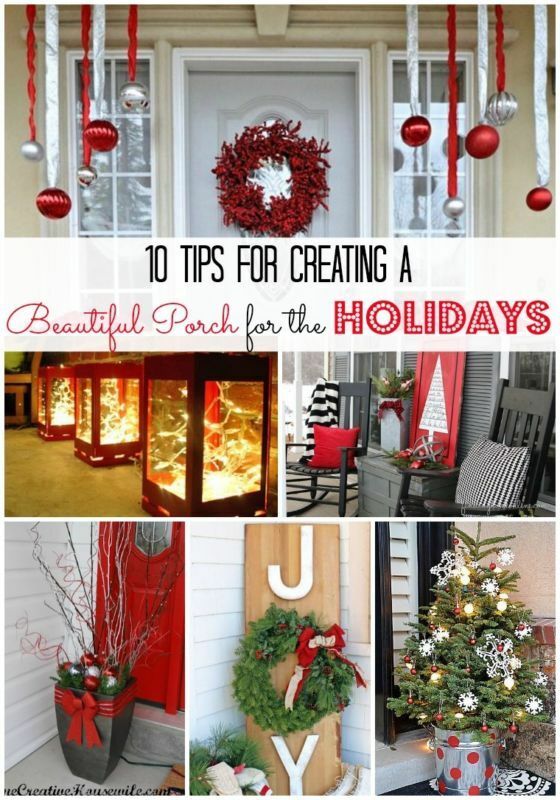 Categories: home decor, real estate, staging tips, Uncategorized | Tags: decorating, decorating solutions, grayslake homes, green oaks homes, gurnee real estate, home decor, home decorating trends, home improvement, lake county illinois homes, libertyville real estate, real estate, realtors, remax suburban, selling my home, staging tips, terri & kieron team, terri and kieron team, vernon hills real estate | Permalink. Categories: Buying a home, home decor, real estate, selling a home, staging tips, Uncategorized | Tags: buying a home, decorating, decorating solutions, grayslake real estate, gurnee housing market, home buying trends, home decor, home decorating trends, home staging, lake county illinois homes, libertyville real estate, mundelein homes, preparing your home to sell, real estate agent, realtors, remax suburban, selling my home, staging tips, terri and kieron team, vernon hills real estate | Permalink. The best part about paint? You can easily change it if you don’t like the end result! Categories: Buying a home, home decor, real estate, selling a home, staging tips, Uncategorized | Tags: buying a home, decorating, decorating solutions, grayslake homes, gurnee housing market, home buying trends, home decor, home decorating trends, home improvement, home staging, lake county illinois homes, libertyville homes, preparing home to sell, preparing your home to sell, real estate, real estate agent, remax suburban, terri & kieron team, terri and kieron team, vernon hills real estate | Permalink.